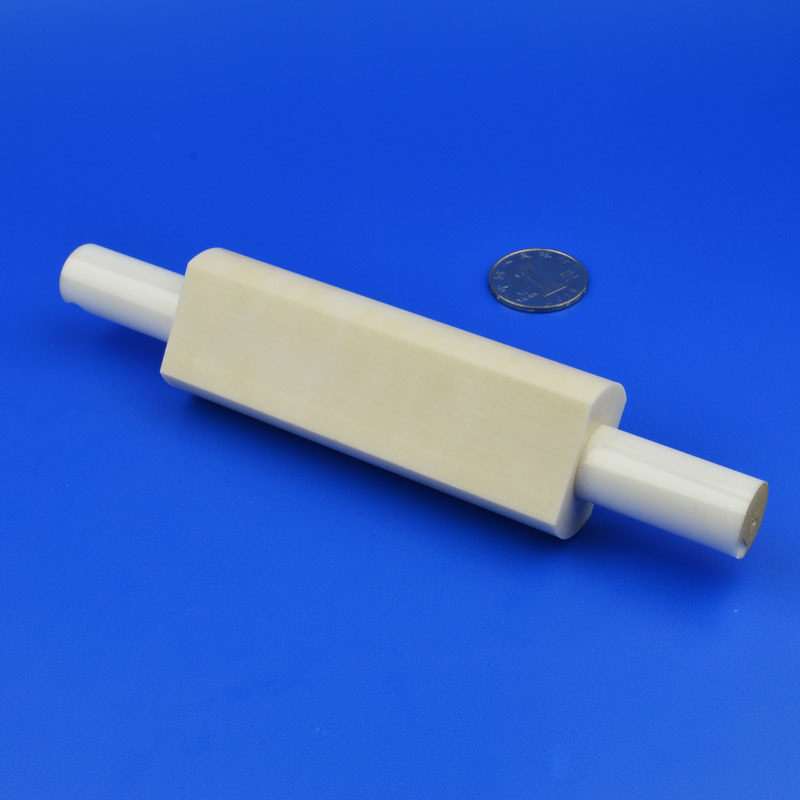 Product categories of Ceramic Plunger Pump, we are specialized manufacturers from China, Ceramic Plunger Pump, High Pressure Ceramic Plunger Pump suppliers/factory, wholesale high-quality products of Ceramic Plunger Pump Piston R & D and manufacturing, we have the perfect after-sales service and technical support. Look forward to your cooperation! The ceramic plunger pump has the characteristics of good wear resistance, compact structure, tight seal, no pollution medium, convenient installation and maintenance, reliable use and so on. It is suitable for all kinds of corrosive medium containing suspended solid particles in addition to hydrofluoric acid and heat concentrated alkaline solution. The use of a temperature below 100 ℃,temperature variation less than 50℃. It is widely used in mine, smelting, petroleum, chemical, pesticide, dyestuff and other industries.